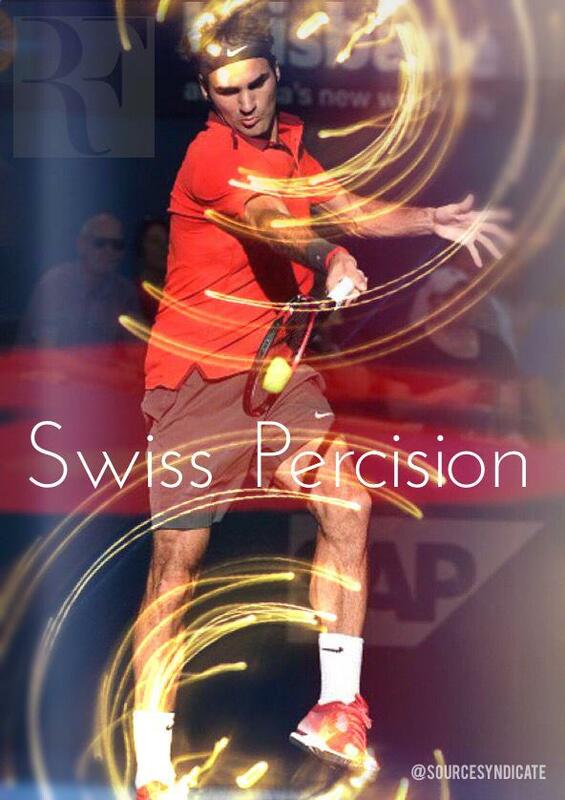 Happy Valentines Day Roger Federer! I have been working with tennis legend Rosie Casals and invite you to become friends on her facebook page. Tennis Legends Billie Jean King and Rosie Casals came together today May 6th to celebreate the groundbreaking of a new sports complex at Cal State Los Angeles. It was an honor to meet her! 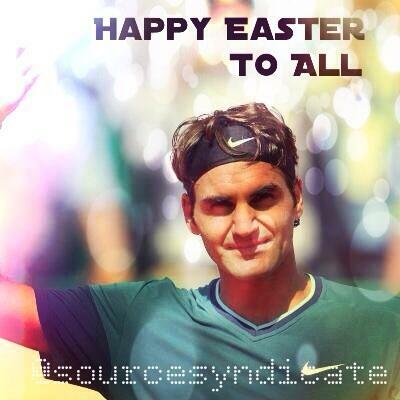 Happy Easter from Roger Federer ! Wish all a Happy Easter and great weekend! Happy Anniversary to Roger and Mirka! Celebrating 5 years of marriage! I just received these amazing exclusive photos of Pancho Gonzales from Wimbledon Champ Rosie Casals. If you don't know who he is, please read this bio written by the great Bud Collins. Happy Birthday to Mirka Federer!! VIDEO! TennisopolisTV is proud to present a birthday tribute! 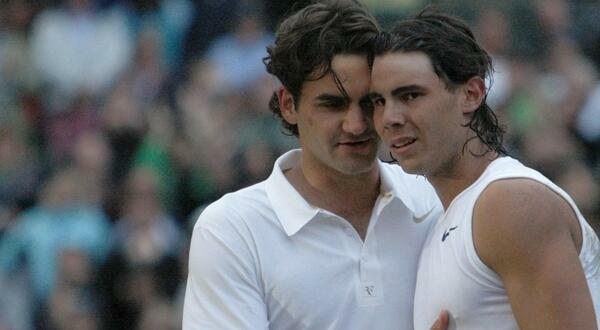 10 year Anniversary of Federer Nadal! Happy Birthday to Stan Wawrinka! Stan turns 29 years old on March 28th! Let's celebrate this great champion! Just received a package of demo tennis balls from X-Ball which is a division of a not for profit employee owned co-operative ‘Pennies for Reading’ in Reading, Pennsylvania, USA. X-BALL is working hard with all the other companies within the organization to create jobs and economic growth for the city that according to the last census, is the ‘poorest city’ in the United States. Is @rogerfederer wife Mirka expecting twins again? See Mirka Pic! 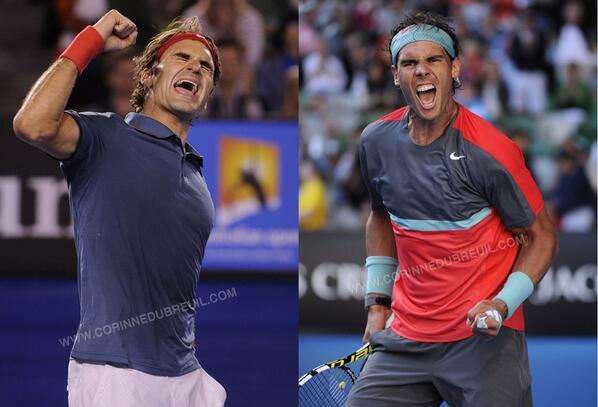 Best Tennis Quotes! Mental Toughness!